Carter McEnerney | BMSS, LLC. Carter began at BMSS in 2019 as a senior accountant. Her work is primarily in the field of auditing. 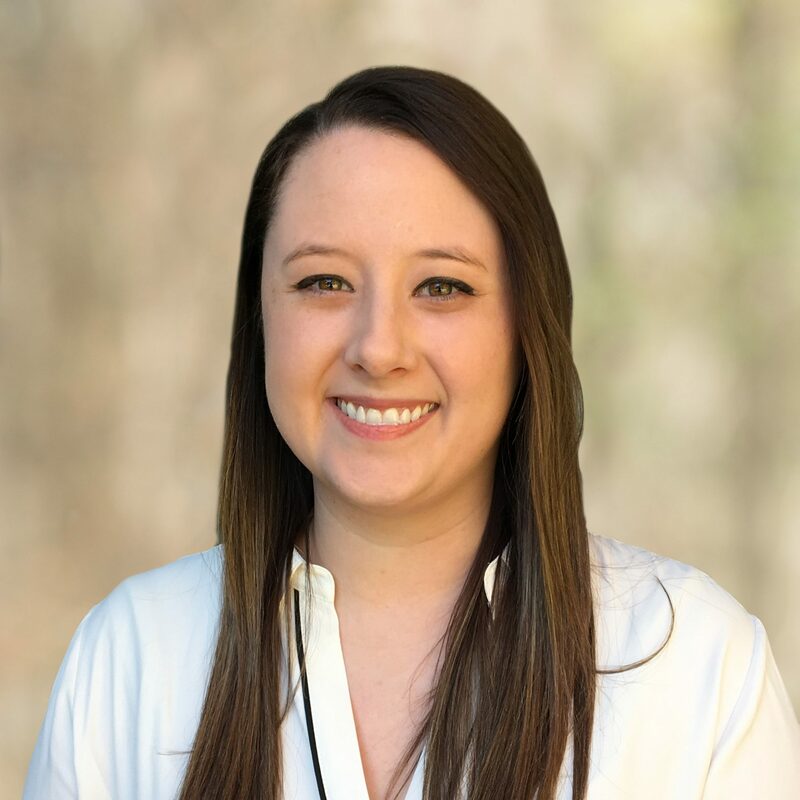 Before coming to the firm, Carter worked as an audit associate at CohnReznick in Atlanta and also as a staff accountant for J. Crew stores. From the very first accounting class that Carter took, she knew she had found her place. She stayed the course and never looked back. This determination is what makes her a valuable team member at BMSS. Others notice Carter’s commitment and describe her as loyal. Carter grew up in Montgomery and loves being in Birmingham because she is close to home and family. When away from work, she enjoys Auburn football and being with her friends. She has one sister and a Maltipoo pup named Murphy.